2012 was the year the password broke. With leaks and dumps becoming all too common, a string of characters can’t protect you anymore. Please enjoy this infographic that BackgroundCheck.org put together. How do hackers get your data? The common weakness is the Password. Password and cookies are no longer enough to keep us safe on today’s internet. 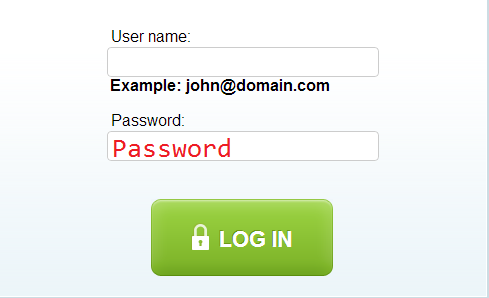 Many people reuse passwords which can make it easy to access multiple accounts. So what is an internet user to do? Enable two-factor authentication when offered. Give bogus answers to security questions. Use a unique secure email address for password recoveries. Use the same password for multiple accounts. Use a dictionary word as your password. Use a short password, no matter how weird. Can Online Gaming Help Kids Learn More Efficiently? I am guilty of using a particular password for more than one account. It’s really hard not to. I probably have 25 or so accounts online between social media, banking, email, etc. I do use strong passwords and I have enabled two-factor authentication for some of my accounts. I think the criminals who hack into accounts are the lowest of the low, but we all have to do our best not to make it easy for them until better security measures come along. I don’t know that I agree about giving bogus answers to security questions. There are times one needs to reset an account and I think giving bogus answers provides little protection to me in return for the huge difficulties that could occur if I needed to do that. For added security, I recommend saving your data elsewhere, like a storage virtualization service. That way, you will always have a backup of your files should anything happen. I am alarmed that some sites are not equipped to include symbols into passwords as those are supposedly harder to bust. I to have a few basic passwords and all except my banking ones are reused across the board for different ventures. To change them regularly would be insane, and a nightmare.